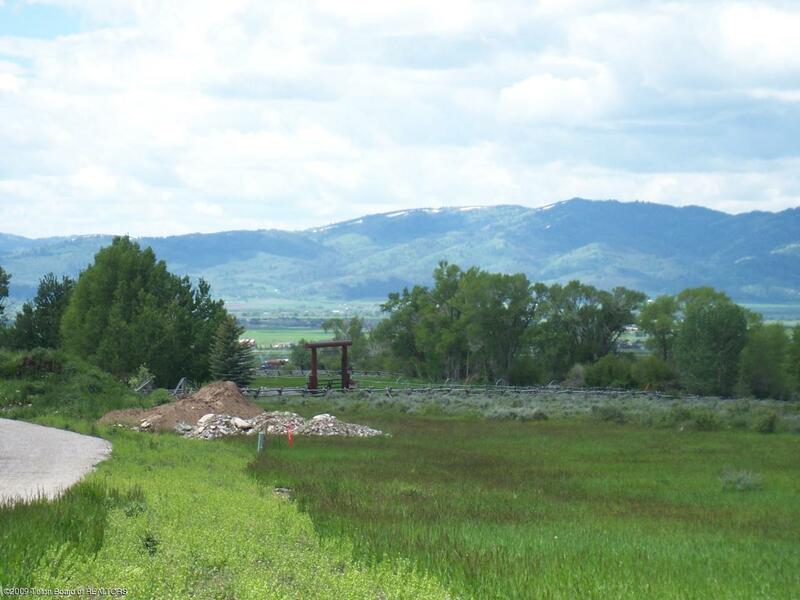 The Overlook at Fox Creek, a premier foothill development just minutes north of Victor. Lovely neighborhood has only 18 lots. Many sites have creek frontage & trees. 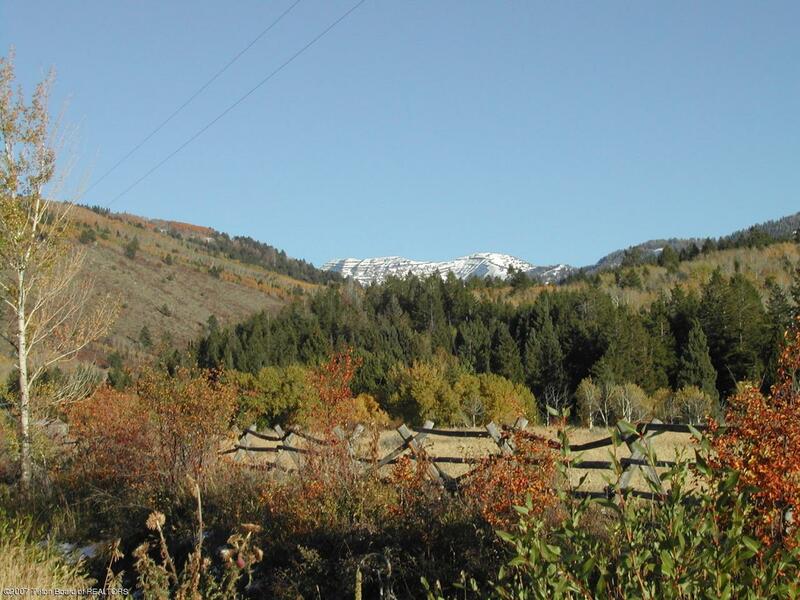 All enjoy sweeping views of the Valley and are at least 2.5 acres in size, some are larger. 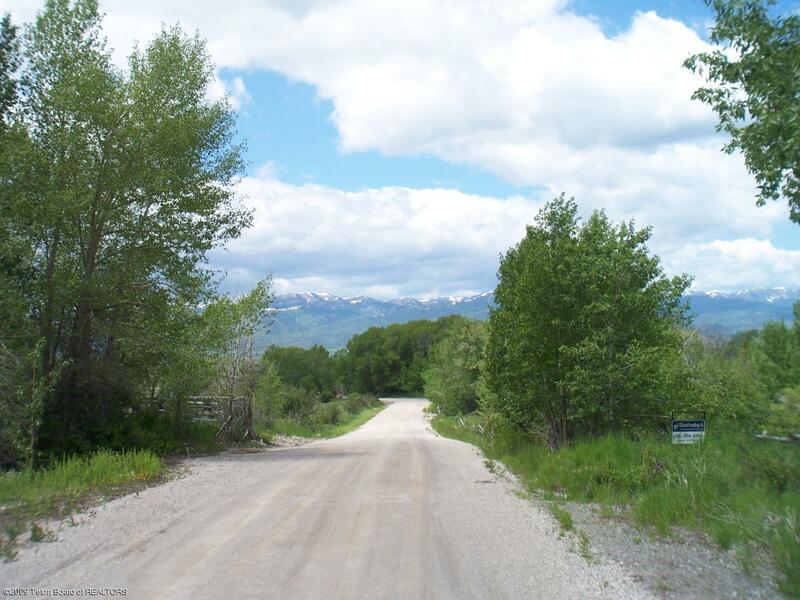 Choose from ridge lots along the creek (perfect for a daylight basement), or treed hillside lots, nestled in the aspen or a few flat meadow lots also remain. 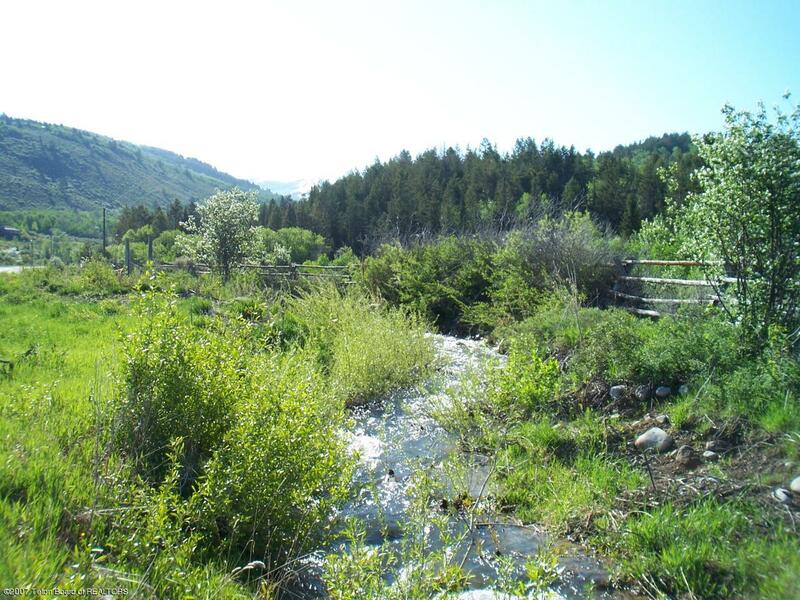 Sited 2.5 miles east of Hwy 33, at the base of breathtaking Fox Creek Canyon. Walk to the forest Some lots enjoy irrigation water rights. There is a landscaped berm, gravel walking path, fire pond is complete, Cul de sac road is paved. Bring your home plans and enjoy the Overlook.